Average gas prices in Florida are decreasing and could continue to drop in next few weeks. AAA says the average price for a regular unleaded gallon right now in Florida is $2.71. That's 5 cents cheaper than last week’s price and 11 cents less than the price last month. But it still costs 31 cents more than a gallon did this time last year. 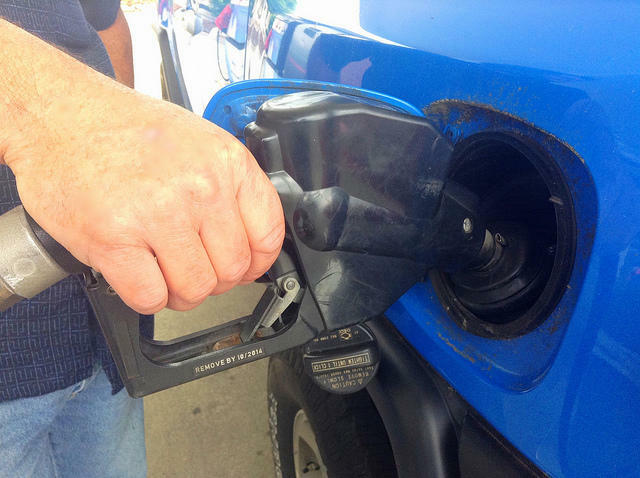 AAA says the lower cost is due to seasonal demand, winter-fuel blends, and the falling price of crude oil. The price in Florida is also currently about 10 cents below the national average. Across Florida, the lowest average cost for a regular gallon is in the Tampa Bay area at $2.60. In Panama City, an area still heavily damaged from Hurricane Michael, gas prices are the highest in the state, at $2.90. AAA reports Floridians could see prices continue to drop another ten to fifteen cents into the next few weeks. New technology is making cars safer, but reports from AAA indicate the technology is also raising repair bills and creating lazy drivers.